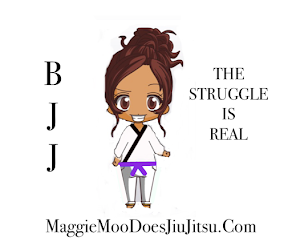 Maggie Moo Does Jiu Jitsu: Who's Maggie Moo? Before Jiu Jitsu I played rugby for many years, earning Scottish National League Player of the year in 2011. I was a diehard rugby fanatic (and in many ways still am). There wasn't much rugby in Korea, so I thought I would supplement my training with trying Jiu Jitsu. Little did I know I would end up addicted. I studied English and Theatre in undergrand and completed a masters in Creative Writing in Edinburgh, Scotland. My passion is traveling and I've always wanted to be a travel blogger. 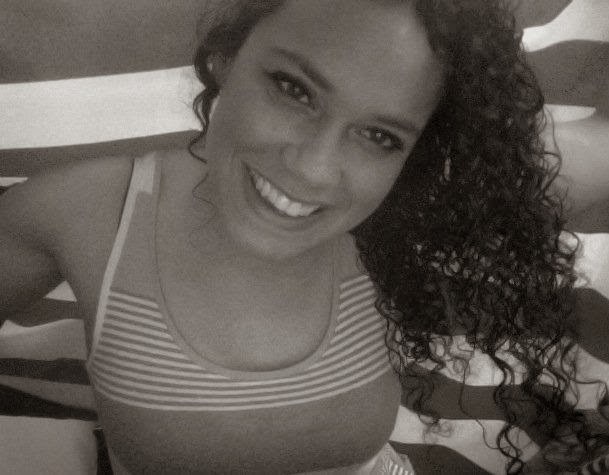 I love sports and am obsessed with UFC at the moment. My worst nightmare is sharing a plate of Nachos with Wanderlei Silva. My favorite position is single x guard. I despise wrist locks (luckily as a whitebelt the only person who does these to me is my boyfriend, haha). The places I most look forward to training are Costa Rica, Puetro Rico and Brazil.